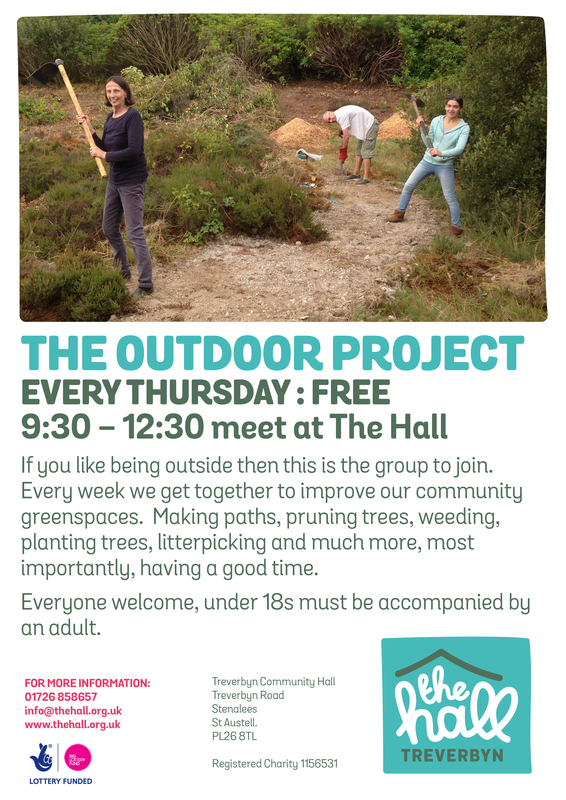 The Outdoor Project is a great group for people who like being in the outdoors, making a difference in their community. We meet every Thursday morning on the village greenspace, opposite the Hall. You can choose from a variety of activities, from making paths to planting trees. We also have lighter tasks available. 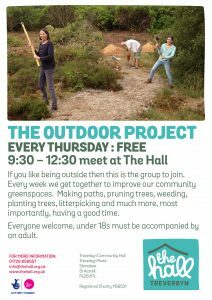 The Outdoor Project is a FREE group, open to everyone. We will provide all tools, equipment and training, but under 18s must be accompanied by a responsible adult. If you love this sort of activity, you might also be interested in our monthly Community Gardening days.